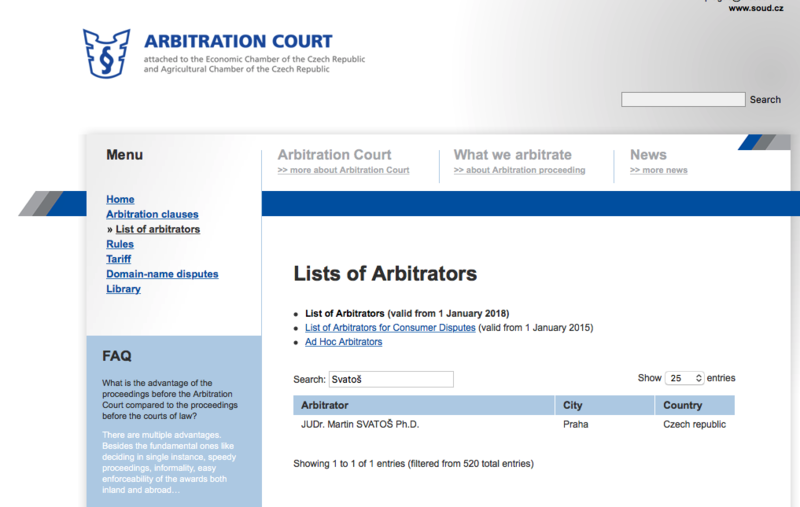 Since January 1st, 2018, Dr. Martin Svatoš, Ph.D. has been listed as an arbitrator by the Arbitration Court attached to the Czech Chamber of Commerce and the Agricultural Chamber of the Czech Republic (“Arbitration Court”). So far, he has acted in several ad hoc and institutional arbitration both as an arbitrator and as an external legal counsel (ICC, VIAC, Cezech Football Association, ad hoc). 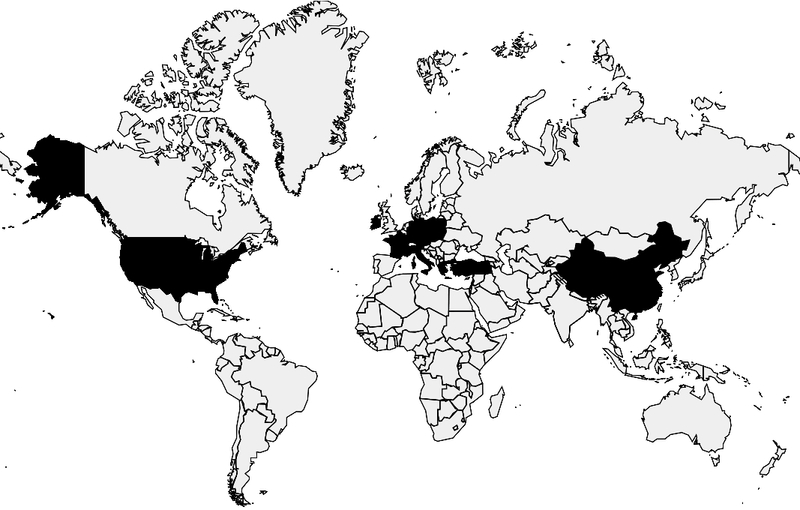 The Arbitration Court was founded in 1949 and was operating attached to the Czechoslovak Chamber of Commerce. In 1980, its name was changed to the Arbitration Court attached to the Czechoslovak Chamber of Commerce and Industry and, finally on 1 January 1995, the court assumed its current name, i.e. the Arbitration Court attached to the Czech Chamber of Commerce and the Agricultural Chamber of the Czech Republic (“Arbitration Court”). 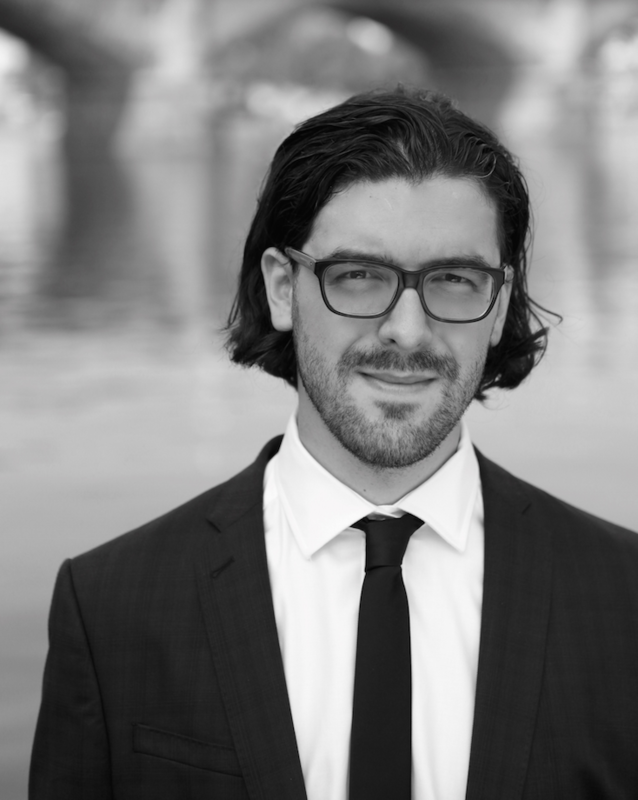 Arbitration in the Czech Republic is regulated under Act No. 216/1994 Coll., on Arbitration Proceedings and Enforcement of Arbitral Awards. 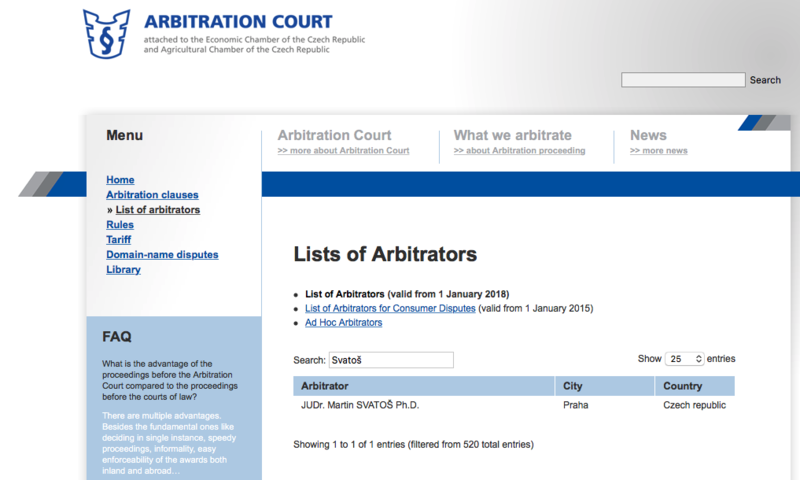 According to it, the two arbitration institutions have a special position – Czech Arbitration Court and Czech Exchange Arbitration Court. Both those institutions have listed Dr. Svatos as an arbitrator.